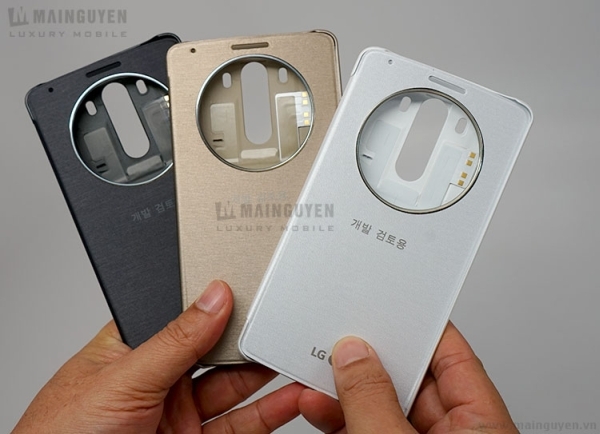 LG officially announced the QuickCircle Case for the LG G3, even though the phone has not been announced yet. Although that will happen tomorrow, for now we have hands-on images of the case. 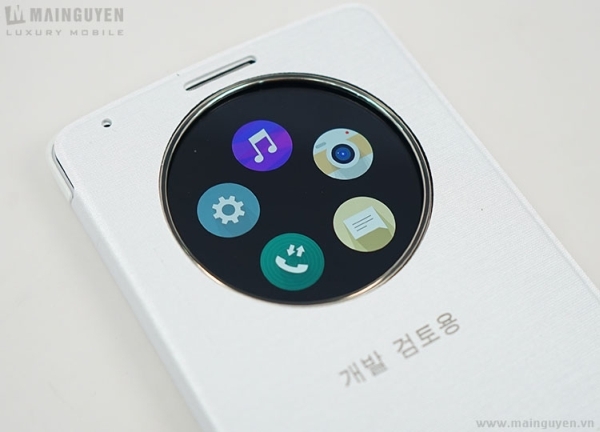 The case has a circular cutout in the front that lets you access some of the more important functions of the phone. You can make and receive calls, access messages, camera, music player and settings. 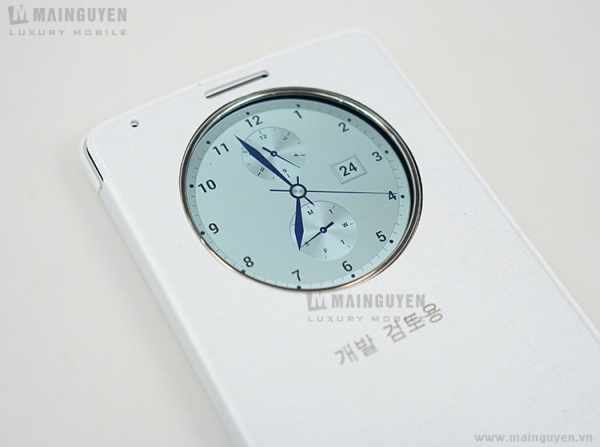 LG has also installed several watch faces that you can set to display when you close the case. You can check out a lot more photos in the link below. Hi, or the LG Quick Circle’ I've been fascinated with Cassie. means that the design should be such that Mobiltelefon.